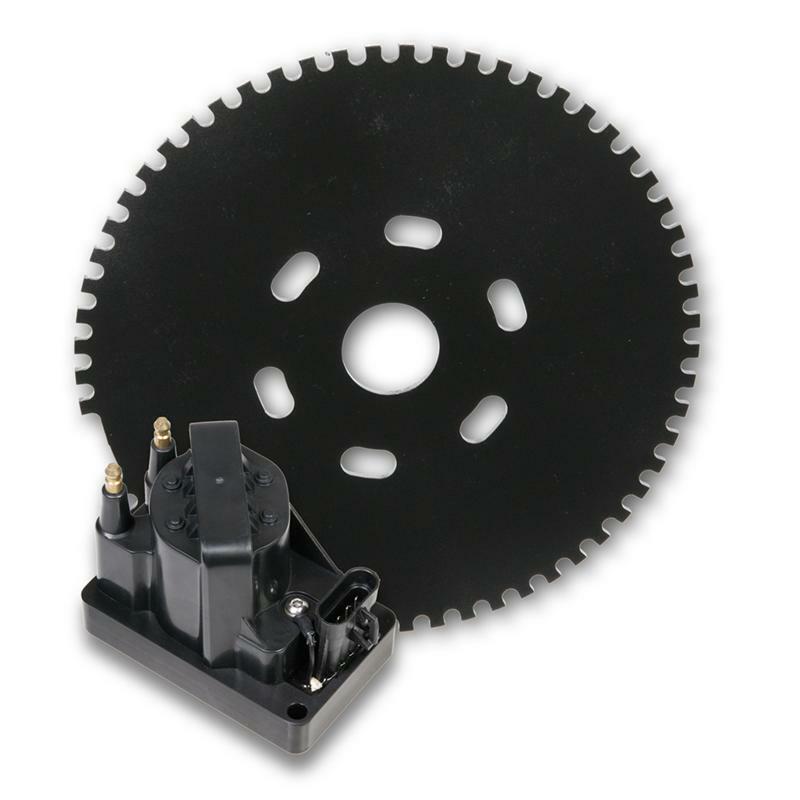 Trigger Wheel and Sensor Kit (58x / 60-2) – Precision engineered and manufactured with tight tolerances, this wheel is designed to be installed on the crank pulley/harmonic balancer and offers unmatched timing stability and accuracy. 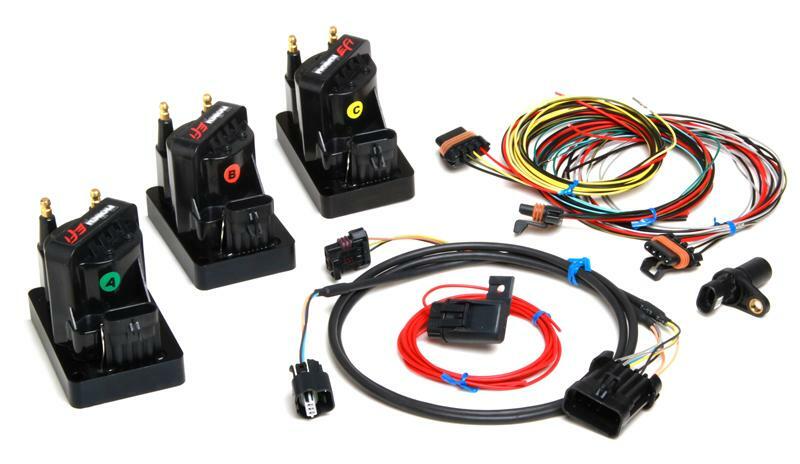 The Holley dual tower coils provide higher spark energy than even high power single racing coils, while still providing the durability of a factory ignition system. Excellent for any supercharged, turbocharged, nitrous, or high compression engines, or anyone wanting the unmatched timing accuracy and spark energy this system offers.